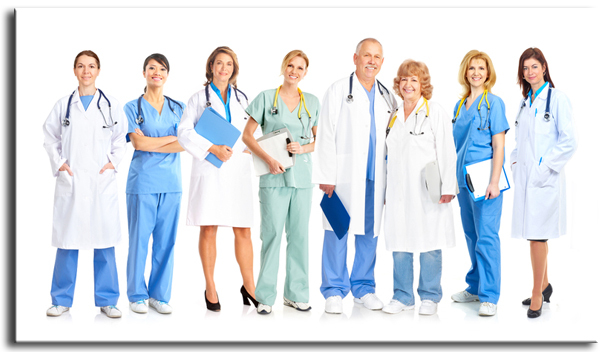 Medical professionals have unique employment-related issues and disputes. Sigman & Sigman, P.A. has advised and represented doctors / physicians, medical educators, medical practice owners, nurses, physician assistants, dentists, medical office administrators, hospital administrators, medical directors, and others in the medical field regarding their various employment related matters. The dynamics and environment of the medical field yield employment-related considerations that are unlike those in other fields. Increasingly, the medical field businesses, including hospitals and groups, are using employment contracts to protect the employer. Regardless of whether you are a 20-year-M.D., a first year nurse, or a 5 year P.A., if you are offered an employment agreement by an employer, there may be traps and lurking risks into which you are walking unaware. Each contract and each circumstance is unique and requires an individualized approach and analysis. Increasingly, Medical Doctors who have run and/or owned their own practices for many years are finding themselves in corporate acquisition environments, facing questions and dynamics that were not present when the doctors were in charge of their own group. These circumstances require careful attention to the details of the contract, not just the financial terms, but the language of the agreement, which is often drafted in a lopsided fashion, protecting the employer and putting the employee at risk. The law firm of Sigman & Sigman, P.A. reviews and advises clients regarding medical-industry employment related contracts and matters, both before / in the absence of litigation, and during litigation.